WOW can't believe another year has come and gone! This year my personal life has seen the BIGGEST, BEST, MOST SPECTACULAR change or addition- our son. The pregnancy though brought my career & blogging year to a screeching halt around when I started experiencing really bad morning sickness. At work, I was promoted to from Senior Analyst to Manager which meant that for the first time in my career I would be managing people, both an exciting and scary prospect. Right as I assumed my manager position, I found out I was pregnant and started feeling so sick that I had to tell my manager and team early on. Luckily everyone was very understanding and excited for me! On the blog front, If you look at my archives, I typically would produce over 100 blog posts every year since 2011. This year I'm barely over 30! During the first trimester, I disappeared completely from everything, as I struggled to get out of bed (or off the bathroom floor). I started receiving concerned messages from people asking if I was ok or suspecting that I was preggers, so I shared this pregnancy announcement and the response was amazing (it is also my most liked and commented picture on my instagram). When I went to post the announcement here on the blog, I realized that my domain had expired 😐! I think www.lilbitsofchic.com was down for 3 weeks and I was so sick to notice! I spent 4 hours with Google and GoDaddy getting my website back and thankfully recovered it and all of my hard work throughout the years. This episode made me realize how much I treasure this website as it has been like an online journal and has shown not only my style evolution but also my personal growth. Then came his birth, that you can read about here and its been a wild ride since. Just when I thought labor and delivery was hard, then came sleep deprivation and breast feeding, all of which I'm happy to announce have gotten better (or I've just gotten used to sleeping in 3 hour increments lol). Oscar Julian has been such a sweet baby, and every day I'm in disbelief that he's all ours. Since I have been on maternity leave and the hubby has been back to work, my days have revolved around the baby's schedule, primarily breastfeeding him every 2-3 hours ALL DAY, changing countless diapers and putting him down for naps. It is during those nap times that I work on the blog and have noticed that it has been therapeutic. That is why I think 2018 is going to be a great blogging year because I'm excited about it again! It feels like a full circle moment because I started this blog as a creative escape from my 9 to 5 and now it's a creative outlet from being with a baby 24/7. 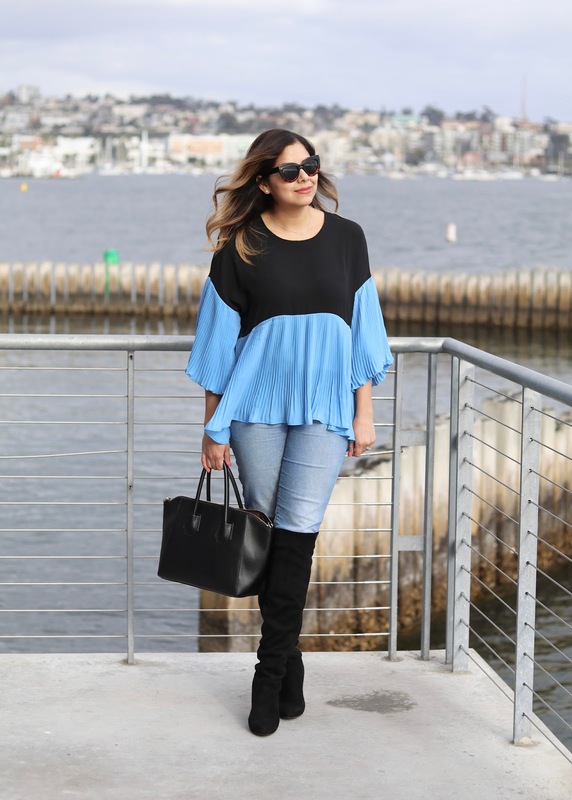 I want to get back to style: My blog has always revolved around my personal style and I feel like since my pregnancy it was only natural to have the blog evolve with me into maternity style. Now that I'm a mom, I don't want to just limit the blog to mom stuff. I still feel as passionate about fashion as I did on day one so I want to get back to my outfit posts and hope that moms and non moms can relate. 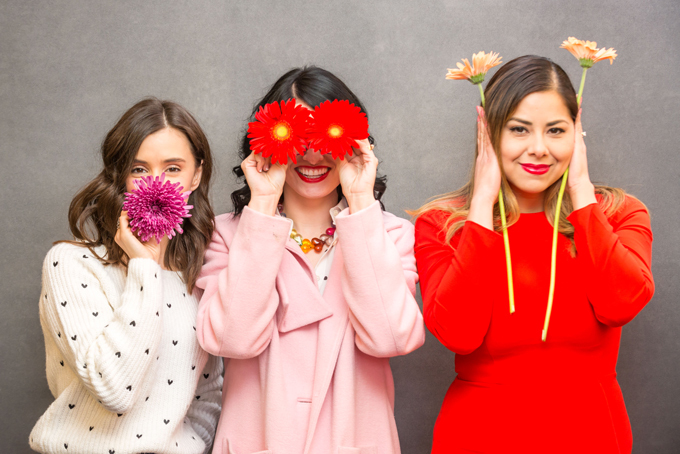 I want to get back to networking: I have established great friendships and connections with fellow bloggers and businesses that I want to put the effort to connect more with. I also want to use those connections to collaborate and bring new energy to this site. This one is always on my list, year after year: I want to improve my photography: 99% of my pictures are taken with my camera by either my husband, my sister or a fellow blogger, basically whoever can help a sister out, but I want to elevate my photography by working with other photographers (if you're a local San Diego photographer hit me up!) or learn more about my camera to have the right settings ready to go. 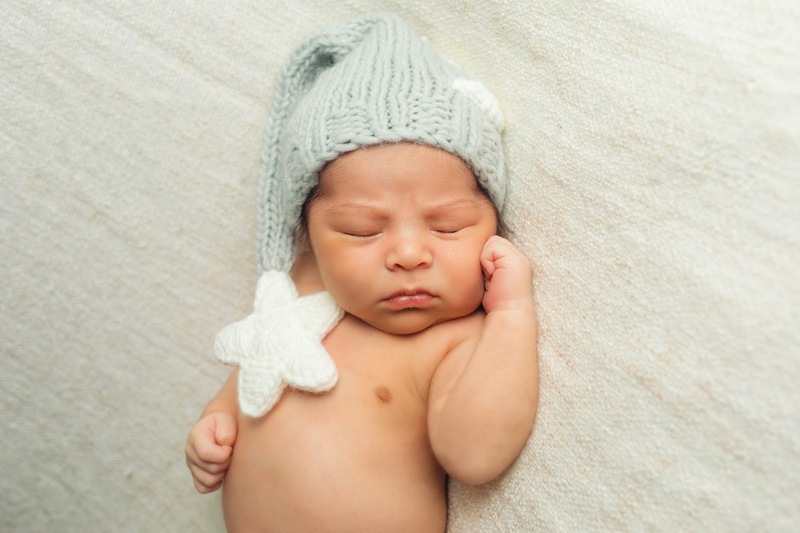 I want to produce more thoughtful content: My son's birth story was one of my most popular blog posts which tells me people appreciate more heart-felt and personal content that either they can relate to or connect with me on. Aside from talking about my son, I want to talk about other topics like blogging and life in general. I want to be more organized and efficient: In the 2016 blog highlights I talked about how I finally struck a balance with my career and blogging, well that totally went out the window this year. When I go back to work in a couple of months I know I'm going to be really tested and the only solution I can think to implement (other than pulling out time out of thin air) is to be organized and efficient. I'm trying strategies right now to tackle my inbox that gets out of control sometimes. All in all, I want my 2018 blogging year to be fun and creative just like it was year 1. This is where not relying on my blog for income is a benefit because I can do and talk about whatever I want without being tied to numbers, products or sound like a saleswoman. I want to continue to be authentically creative and talk about fashion, mommy-hood, San Diego and everything that's going on in my life! I want to thank everyone who has supported my blog (even after the break) and all of the sponsors who have stuck with me or introduced themselves now that I'm actively blogging again! You don't understand how grateful I am!